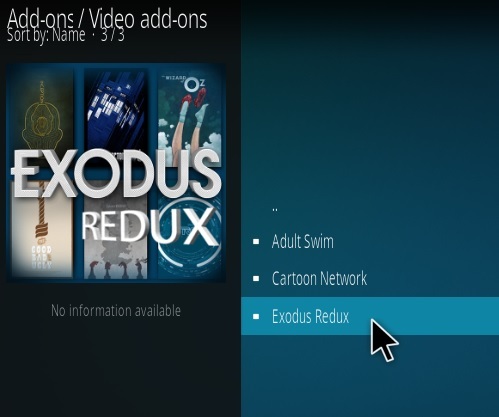 Exodus Redux is a Fork from the old Genesis/Exodus add-ons that received an update and now uses the Open Scrapers. 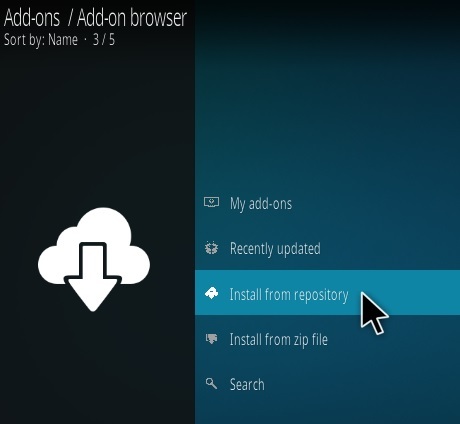 It has been updated to use the new Open Scrapers with old version using the Lambda Scrapers to pull in links. 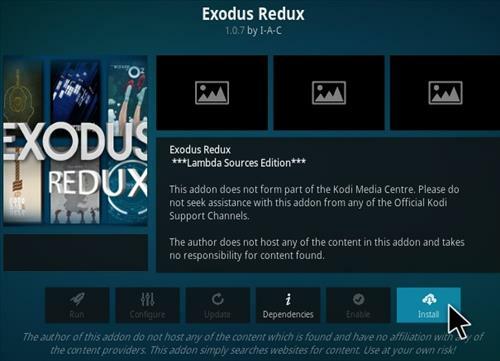 Add-ons such as Exodus Redux scrap the internet for movie and TV show links. 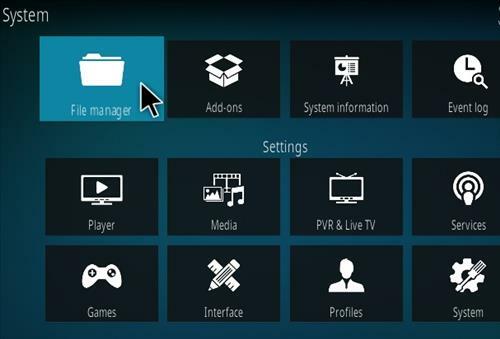 Since Kodi is a media player it can play any type of video format found. 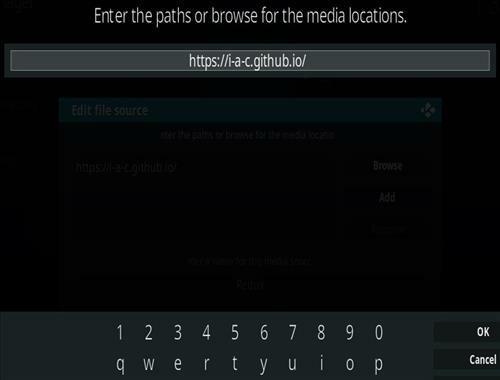 Clicking on the top link Exodus Redux will automatically try to play the stream by going through each link. Sometime it will kick out if it does start again farther down the list. Also if a bad link is played such as the wrong TV episode or a movie trailer simply stop and find another link. 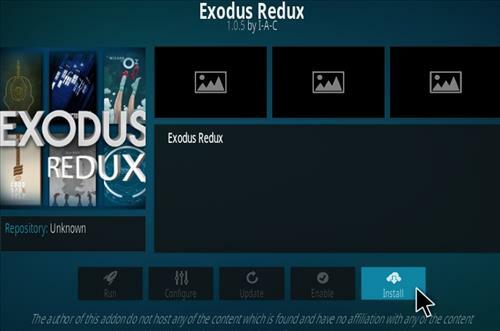 I cannot download fromExodus Redux 2.X or Exodus 8. 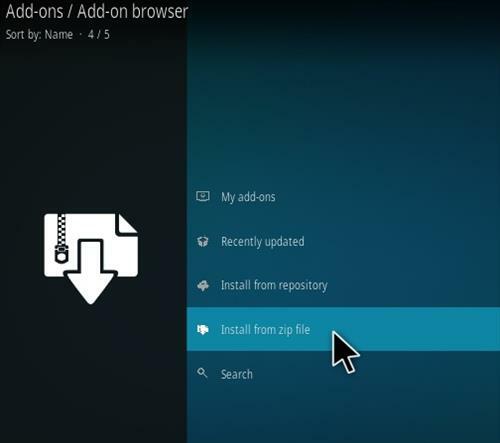 Right clicking on providor doesnt list the download option. Boris, thanks for the info about lists been fighting with that since the update. 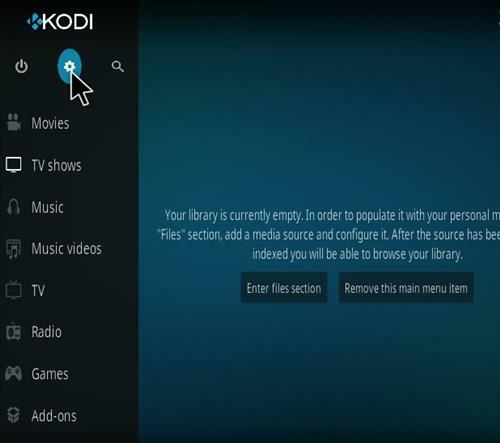 Don’t know if it’s Kodi Leia, Trait TV or Exodus/Redux, but all works OK on start up, shows “unwatched” shows as set up in side bar,” my TV”, ” collection” etc, chose ck show to watch, lists providers and plays fine. 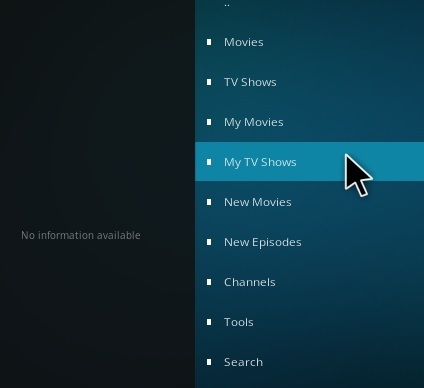 Now the problem, when I back out to “my TV” list, it shows everything, ” watched ” and ” unwatched”, all shows I have downloaded. On Kofi 17 all works fine, any Hall appreciated…..
Peter, it is a little hidden you have to scroll down to find it but it should be there. 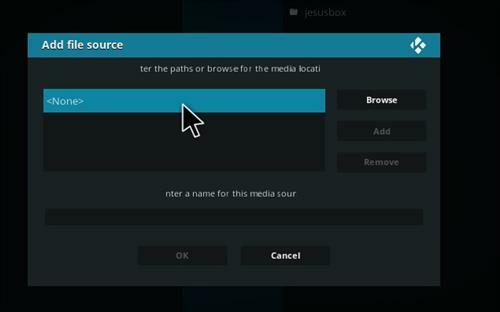 Yeah, it is there, but Trakt has to be authorized, then as Peter says, then quit Kodi and then start it again and my TV and movies should be there….. I had tried to install twice last night but to no avail, opened today, installed, success! It works perfectly now! I have “My Tv Shows” back! 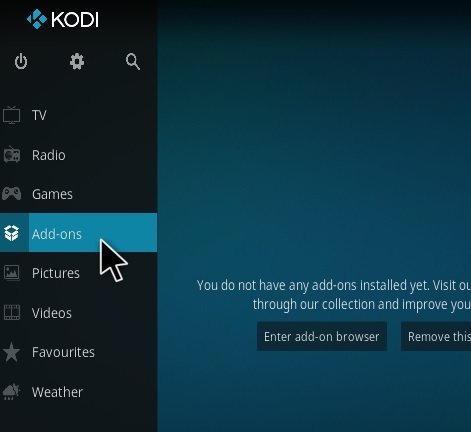 The new version 2 doesn’t work Kodi 17.6 but works with Kodi 18.1 Leia. 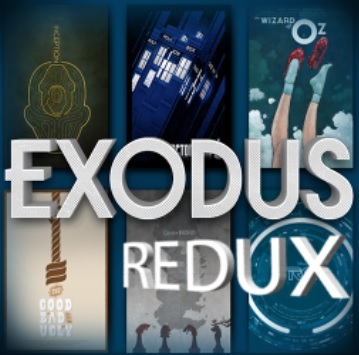 My Exodus Redux updated today and the menu has changed. 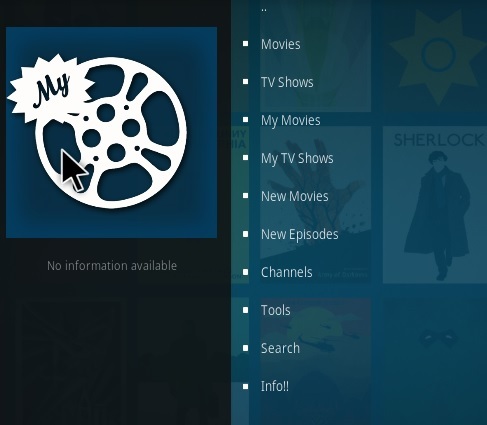 I can’t find where is the “My Tv Shows” menu that has my saved shows with my Trakt account. Anyone else notice this? 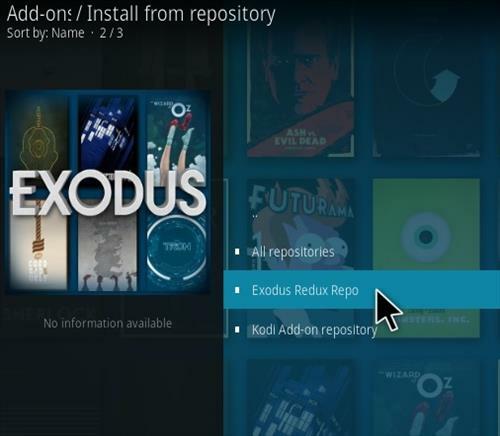 I’m only getting the Exodus redux open sources edition I had to uninstall the lambda sources edition in order to try to update to this and in the add ons installation box script module open scrapers is not available where your shows the lambda scrapers which was what my old redux was running on is not there ergo Exodus redux is not working because it has a dependency error in the open scrapers. Can anyone assist? Thank you. Just was about to ditch it for good. 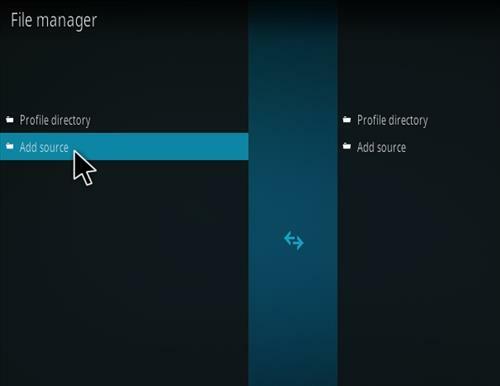 Do you know how to get your IMDb list alphabetically again? The only reason there are so many people with complaints is that the only people who post are the ones with the stream not working. Works fine!!!! THANK YOU FOR MAKING THIS EASY!!! how do you solve the problem? I met the same problem as yours. Don’t know the solusion. 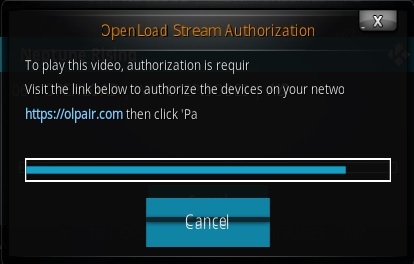 I’ve installed according to these instructions and it opens and begins to stream but then the screen goes purple and the audio keeps playing. 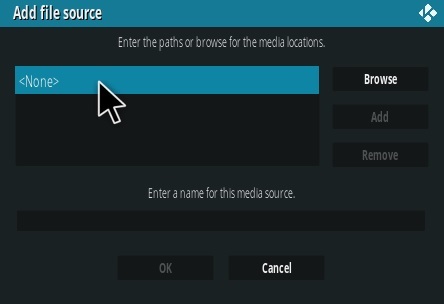 Even does this on search screen. Any ideas? What is the difference between this exodus and Exodus 6.0 or replace one the other? Added it tonight. Nothing was working till I used this one. Pairing didn’t help till this one was added. Rubbish, a lot of movies and tv shows has no links. Dont install it. 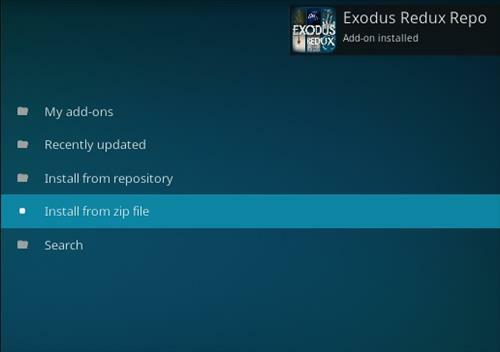 Exodus still working good comparing other add ons. Installed, setup, and working flawlessly for me! Can someone please confirm if Exodus and Exodus Reflux is working. 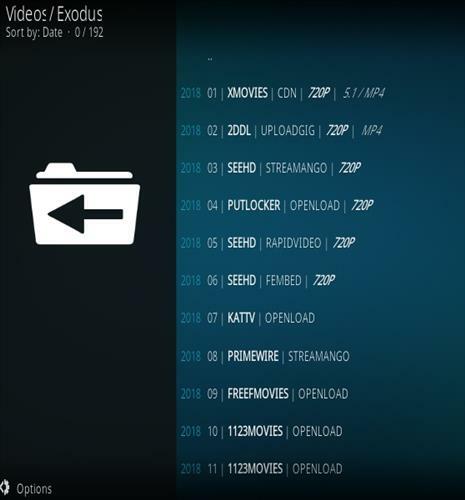 I have downloaded both but when I go in to them I get the menu for movies etc but there are no links when I click on movies. Thanks. 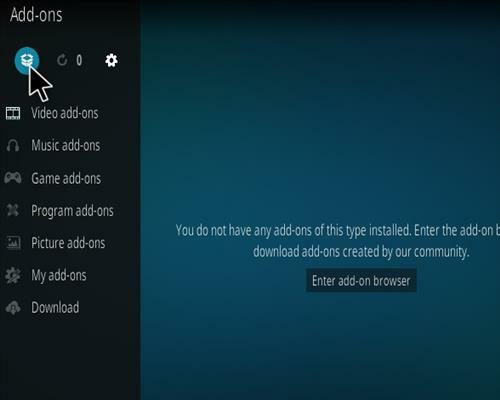 I just installed it and it’s working for me, however, I have a real-debrid account so I get premium links. I did see 700+ “free” links. Did not try them. 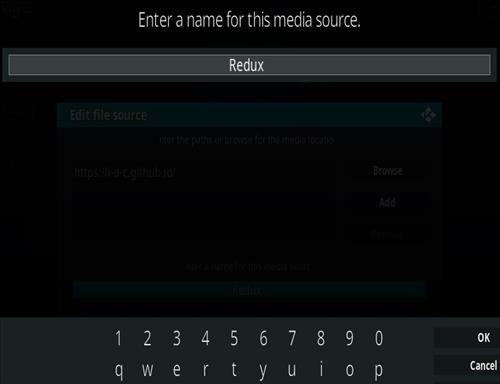 i tried redux version and it did not work at all, tried using git browser and it didnt work. went back a few day later and it went in no problem. 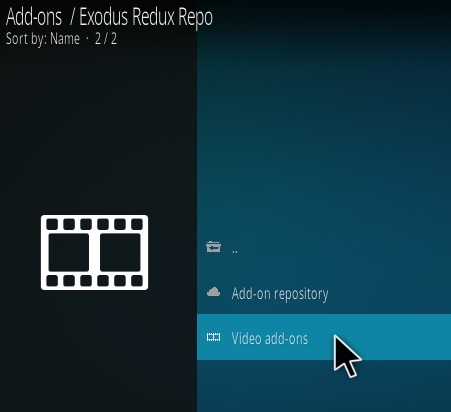 with exodus i was getting 20-30 sources and with exodus redux i get hundreds of sources and i has been working great for me. I installed it for my brother and redux worked first time and worked great til he had to reinstall windows 10. 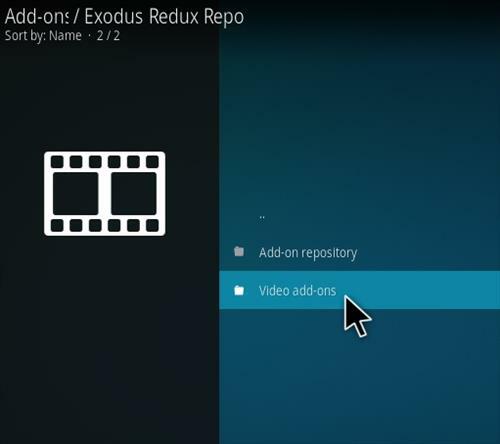 I tried to reinstal redux foday and it will not work so he is back on exodus, in a few days i will try again. 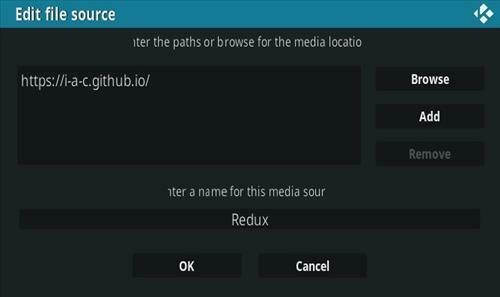 Just keep trying and eventually the redux version will work giving you hundreds of sources. 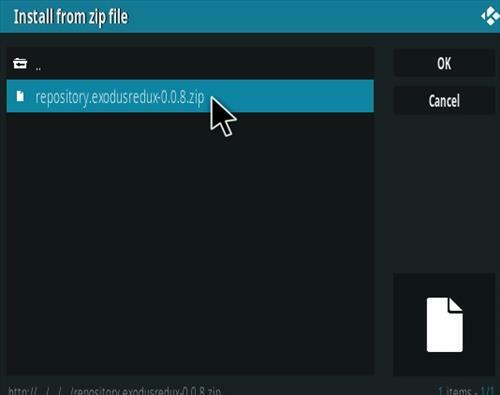 Some programs I get no sources with exodus and i always get sources with exodus. 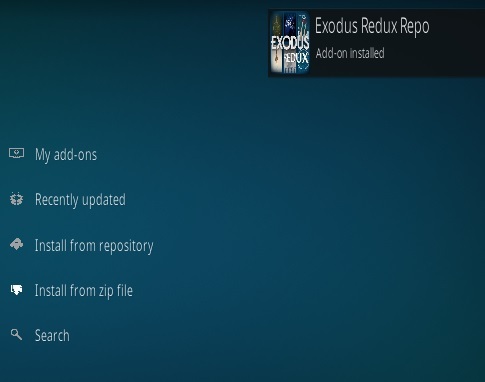 Once it is up and running it is superior to exodus, frustrating to get there though. make sure you update the repo first. 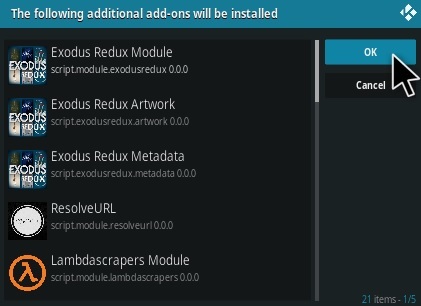 then i found that i needed to uninstall old redux so that it would install the open scrapers module .. now all good.